Care and attention, all the way to the customer's doorstep. That’s what your company will ensure when it partners with AIT Worldwide Logistics for White Glove shipping. 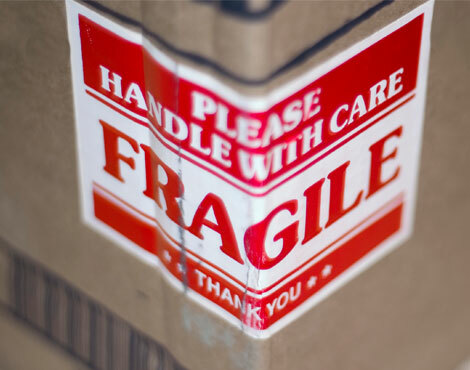 So for those labor-intensive residential or business deliveries that require that extra touch, AIT’s White Glove shipping services are the final step to ensure the best possible impression with your customers. To learn more, contact one of our representatives.